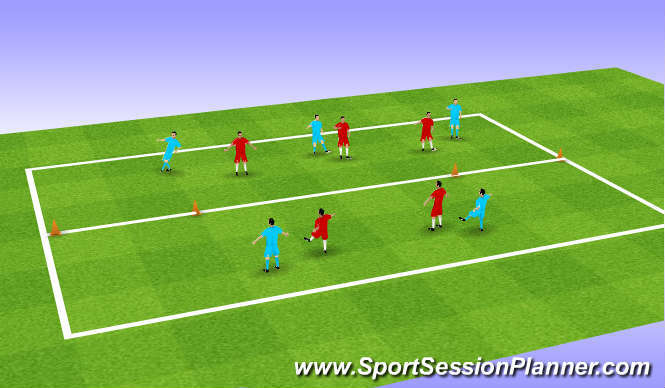 Keep ball 3v3 and 2v2 pass through gate. Passing, driven, swerved, inside, outside. Long/short, when where. 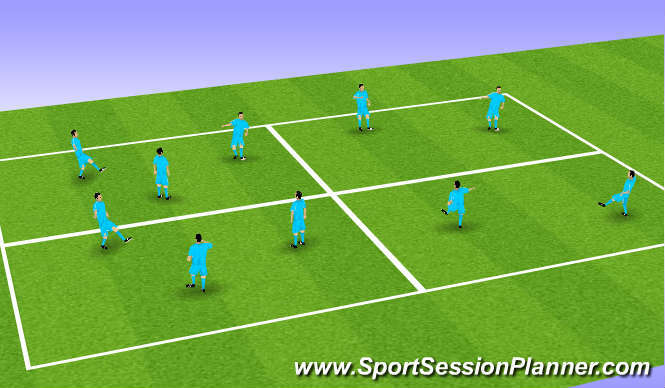 Vision of where/when to support, movement inbetween defenders. creating space to use. Communication, focus, correct pass, correct decision. Allplaers worked hard on endurance which made it mentaly hard when tired to make runs to create space. understanding and will did improve.